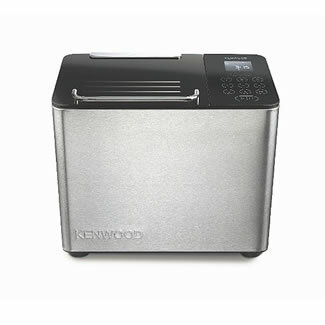 Kenwood BM450 Breadmaker is stylish, simple to use, and packed full of useful features to make perfectly fresh, baked bread. 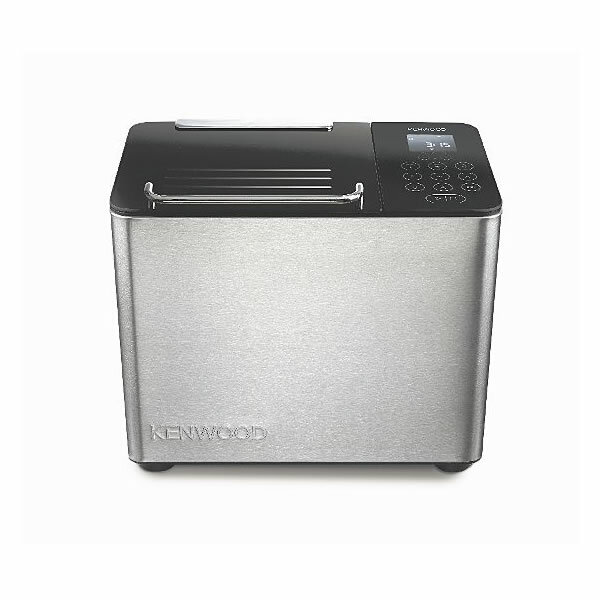 Choose from 15 programmes to make breads, cakes, doughs or even jams - you can even program up to 5 of your own personal settings. The touch sensitive controls are easy to use and wipe clean. There is an automatic ingredients dispenser, so you can add anything from nuts to raisins and chocolate chips. An internal oven light, as well as a viewing window allow you to check baking progress - and the non-stick pan and kneader will ensure cleaning up is quick and easy.